There are fundamental differences and changes that every investor must consider as they move along their retirement path. Investing your money properly for each phase can make a huge difference as far as when you might be able to retire, how much you may save during your working years, how much income your portfolio can produce for you regularly during retirement and even how your assets are distributed to your heirs upon death. If you need assistance with retirement income planning in Atlanta, call our team at Income For Life. We offer high-quality retirement and financial planning services to individuals across the U.S. Call us today. 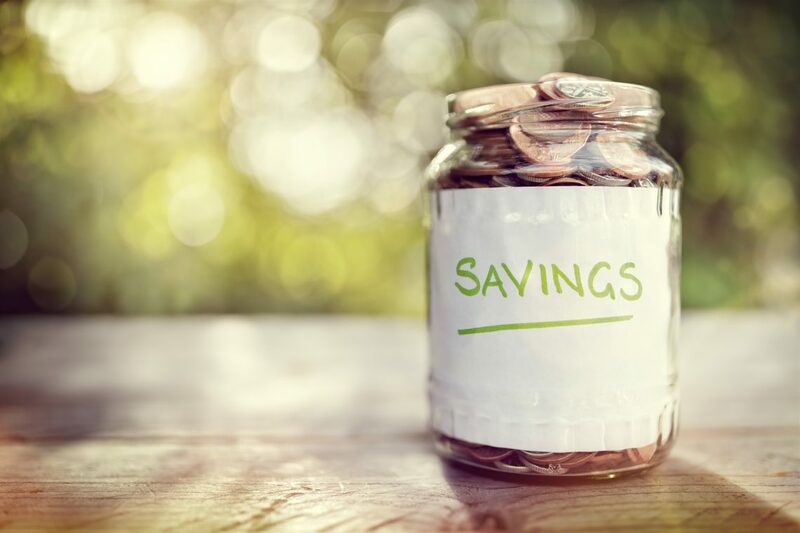 Accumulation – when you are young and are making enough money that you can begin to save for retirement. 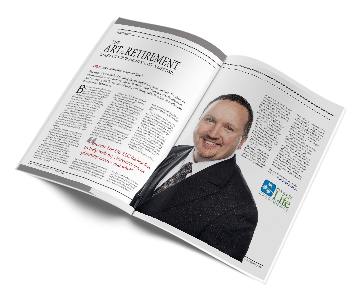 Preservation – when you prepare for retirement and potentially start making withdrawals. Distribution – when you make sure that whatever assets you leave behind pass on to your loved ones and you heirs in the best way possible. Tune in to Income For Life Radio this week as we discuss The Three Phases Of Your Retirement Life in more detail. 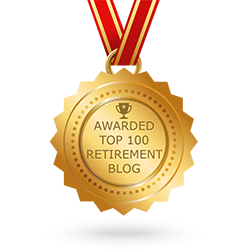 Need help planning for retirement? Give us a call today.